We all live in a golden submarine! 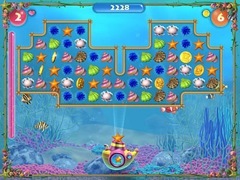 You’ll ride a wave of fun when you play the new and addicting sea-themed color-blasting game. 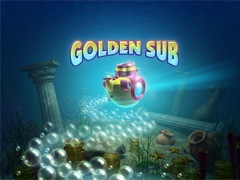 Collect all gleaming treasures in this exciting 150-level aquatic world. 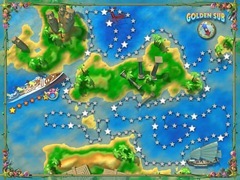 Propel your Golden Sub to its final destination on the map! Every level completed will take you one step further on the journey. 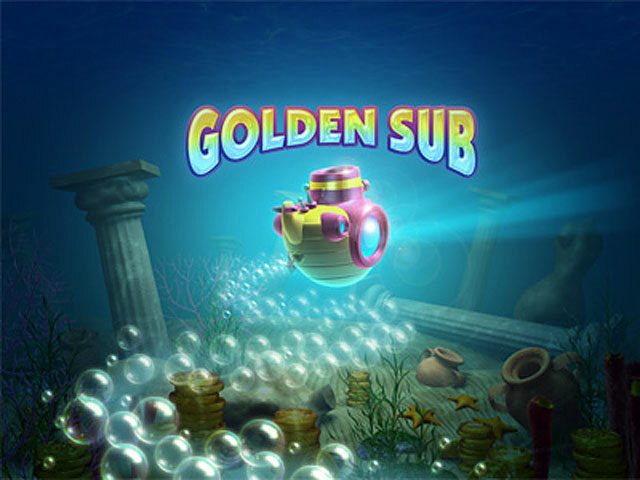 Tons of cool bonuses and features will come your way level by level and will help you complete your mission and win in this beautiful sea environment.